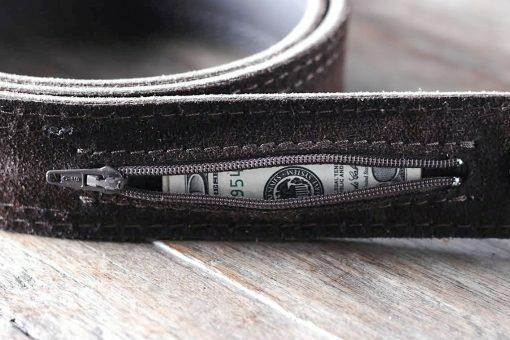 Leather is a unique material with a whole host of positives that other materials just can’t match. It’s durable, easy to wear, easy to form into all manner of objects, and just looks great naturally. These last two parts are some of the most important, though, as it touches on our subject today. 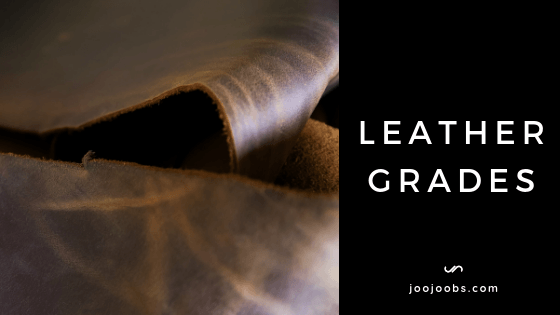 How leather can be adapted, and its natural beauty makes it the perfect material for all sorts of creative clothing and jewelry applications. 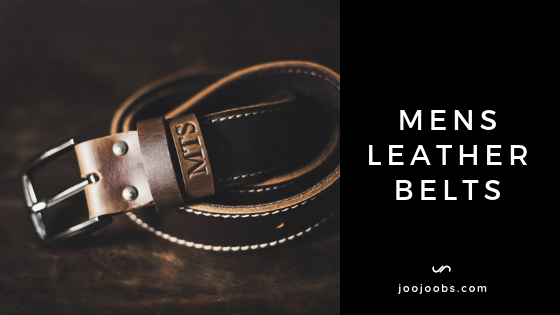 While leather on its own looks great, there’s plenty of different strategies skilled leather craft workers employ to make it look even better. One way they do this is through leather engraving, a process in which designs are placed into the surface of a piece of leather. 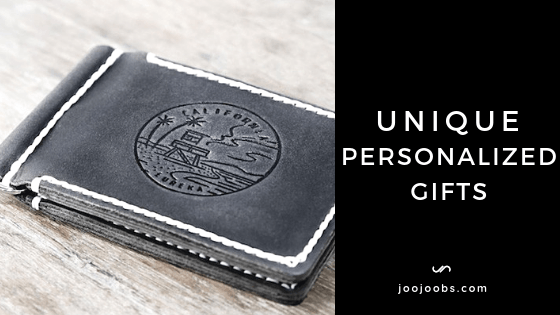 Engraving itself has numerous variations itself, with different techniques resulting in different looks to the leather after it’s been engraved. For a better understanding of leather engraving, what it looks like, how it can affect the leather being engraved, and which processes result in what kind of styles, here’s a breakdown of seven most common leather engraving techniques. 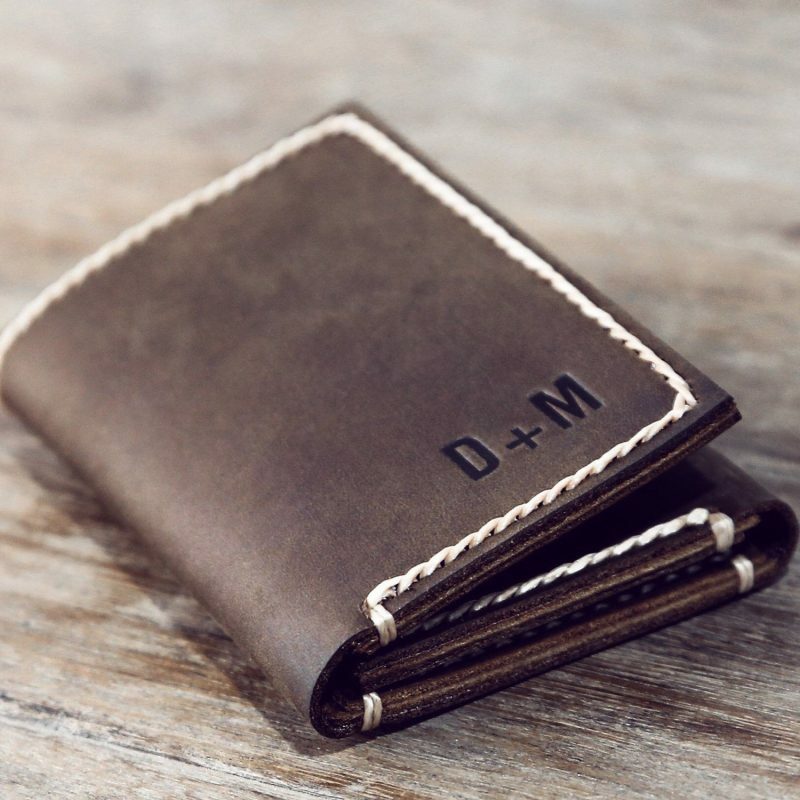 With a bit of practice, you could even do them yourself for customized leather clothing all your own. 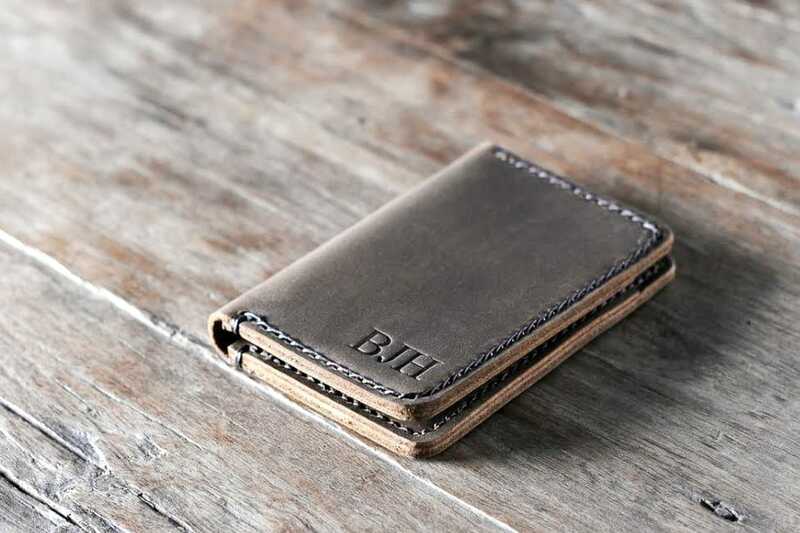 Branding is probably one of the most straightforward leather engraving techniques. 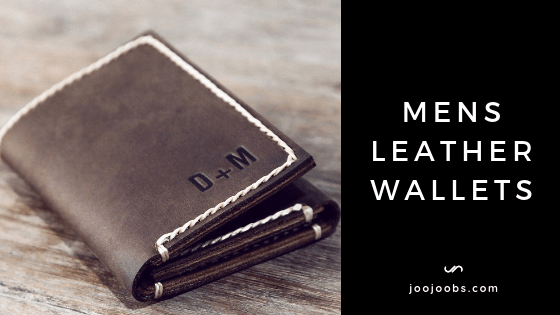 Just like what a farmer does with his cattle, branding leather involves pressing a hot piece of metal against the surface of the hide to burn a pattern into it. 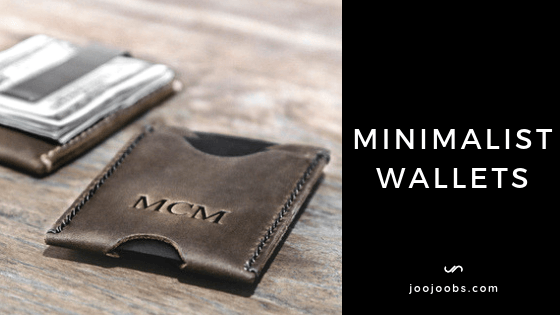 This, plus a large amount of force applied for leather branding, leaves the scorched area of leather a darkened color and with a slightly sunken surface where the brand touched, making it stand out from the surrounding material. 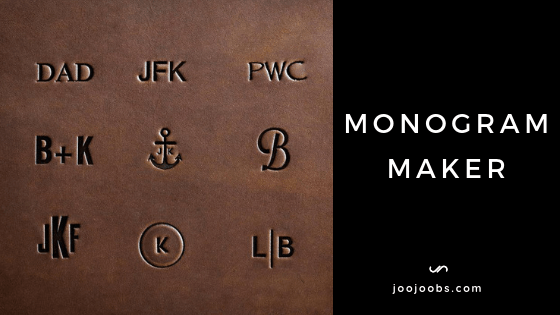 If you wish to brand leather, it’s essential to have the necessary tools before you start, the most important being the branding iron. Many online and physical stores sell different irons with preexisting designs, though others are willing to create custom brands. You’ll also need an efficient and safe way to heat and hold the brand once you’re done. Many brands are attached to a length of metal that acts as a handle, but if yours is not, you’ll need metal tongs or another heat-safe instrument to hold it with. Branding irons can be heated through various means, from electric power to being placed directly in a fire. As with anything that involves burning a design, anyone choosing to brand leather should take precautions in case of a fire. Make sure to have a clear space to brand in and wear the proper safety equipment (gloves, goggles) whenever you brand something. Like with branding, anyone attempting leather pyrography should be wary of fire hazards, though the risk is far less given the much smaller size of the instruments being used. Electric heating is more common than direct flames and makes the practice far more welcoming to newcomers than most forms of leather engraving. Laser engraving is pretty much exactly what it sounds like. For this engraving technique, a high-powered carbon dioxide laser is directed and focused on a piece of leather, carefully burning a design into the material using concentrated light. 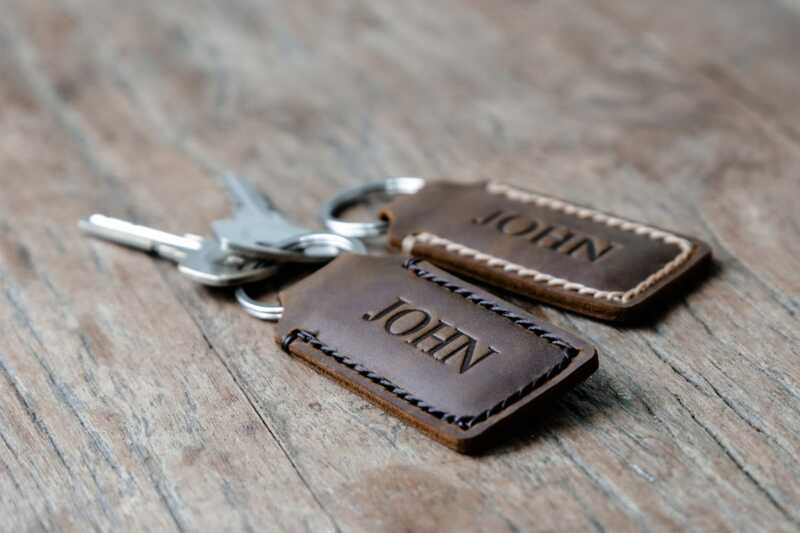 Similar to branding, laser engraving scorches the surface of the leather to make a pattern. 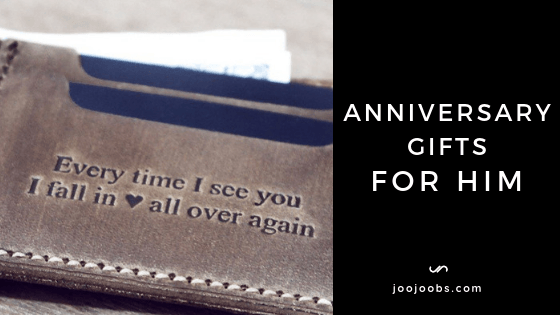 The main difference is how laser engraving is generally a more precise process than branding what with the small size available to a laser beam and the increased control an engraver has with the laser. While specialized equipment is apparently part of this process, it is possible for those looking to get a start in laser engraving to do so without a setup that’s too large or complicated. When using a laser, the engraver needs to be careful not to cause a fire. Even more so than branding, the extreme temperatures can be a significant fire hazard if proper precautions aren’t taken. Always wear proper safety equipment when using lasers, especially eye protection. Leather tanned with vegetable tannins might also experience some discoloration, as well. However, as a trade-off, lasers can make many unique and beautiful patterns other engraving techniques just wouldn’t be capable of. 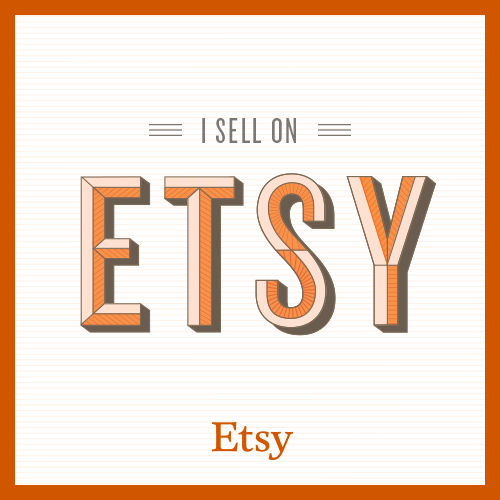 Embossing means to stamp a pattern into something using a heavy steel plate or rolling wheel. Embossed leather can have all sorts of different patterns pressed into it, keeping much of the same texture as the original leather since the embossing process only touches the surface rather than take off or burn material. There are two main types of embossing, those being blind printing and color printing. 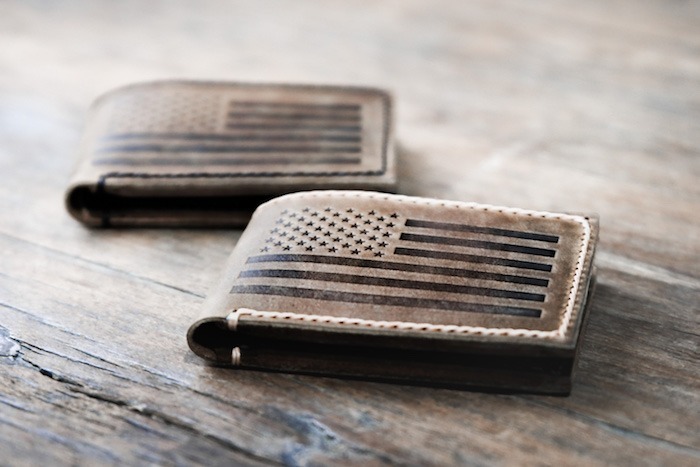 In blind printing, the steel plates are merely pressed into the leather with nothing additional done to the material, resulting in a pattern that is the same color as the material itself. For color printing, a thin layer of film most often made from some kind of plastic is placed between the leather and the plate, meaning sections of the film will be cut out and imprinted into the fabric by the weight of the plate. Embossing is an easy way to decorate leather with repeating patterns. While it lacks the same kind of precision that other engraving techniques have, it is one of the more common methods used in factories for leather furniture or similar items due to the ease with which large amounts of leather can be embossed at once. 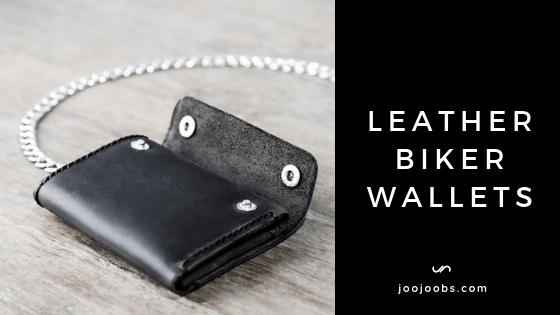 While there is some risk of designs wearing out over time, this can largely be prevented by applying a layer of oil to the leather following the embossing process and re-oiling over the years. 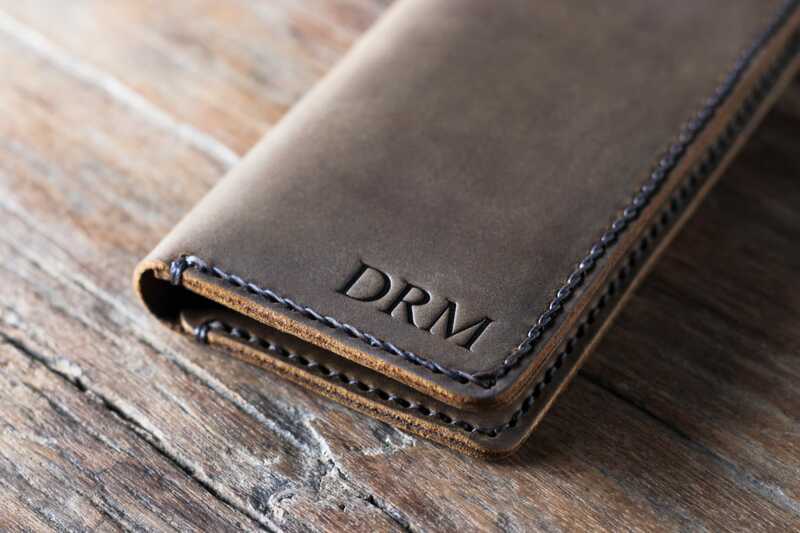 While it would present some problems to emboss leather on an industrial scale like at a factory, it’s perfectly reasonable to do so on a smaller scale with smaller plates. Many embossing plates can be found pre-made online, but those who are more serious in their efforts may choose to fabricate plates themselves. So long as you have sturdy plates and enough force to press them into a piece of leather, you should have no problem embossing from home. Just like with wood, leather can be carved with many different patterns. Unlike wood, however, only a specific kind of leather will be viable for carving, that being full grain vegetable tanned leather. This is because other types of leather don’t saturate well enough or hold the carved shapes clearly after drying. To carve a piece of leather, the material will first need to be rubbed down with water and allowed to saturate for several minutes. After that, it’s a simple process of transferring the image a worker wants to carve into the material with something like a stylus, then using a ceramic swivel knife to cut the lines into the material. 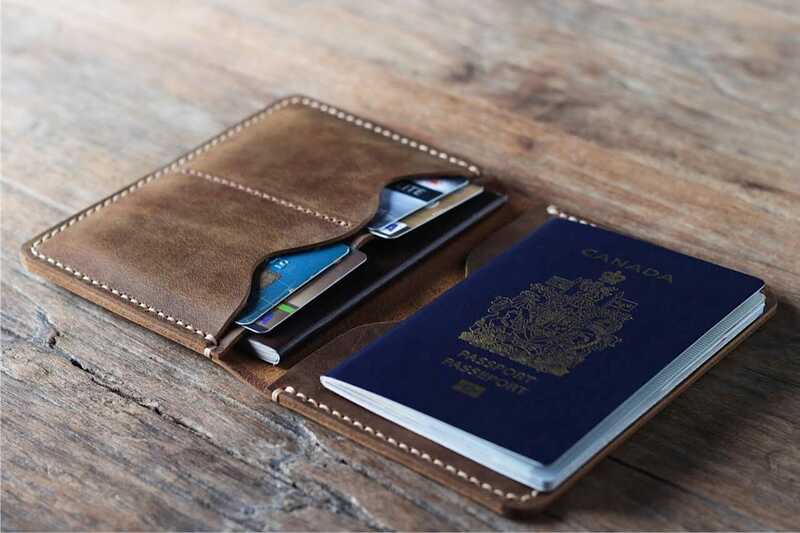 After that, you’ll use chisels, scrapers, stamps, and various other tools to cut out the fabric until the design has been fully formed into the leather. As mentioned before, only a certain kind of leather can be used for carving designs. 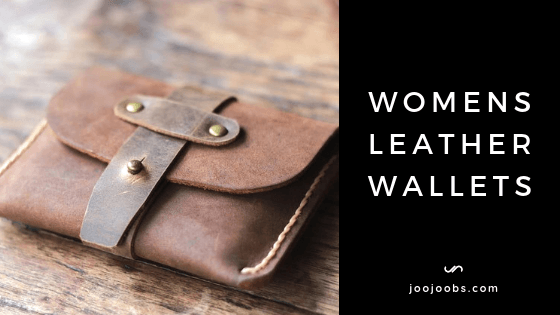 It also requires a large amount of work to carve a piece of leather properly so anyone attempting to DIY will need to practice up before they’re on the level of a pro (i.e., try a basic design first and work up to something more extravagant). 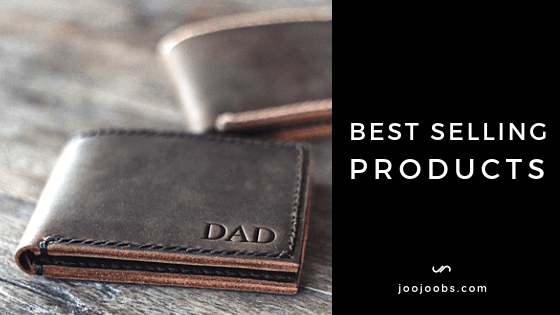 These factors also make carved leather challenging to reproduce in any full capacity with machinery, meaning the majority of carved pieces will be handmade. The key to a good result in leather carving is a sharp knife. To keep your lines accurate and cuts clean, sharpen your blade frequently during the carving process against a strop coated in jeweler’s rouge. 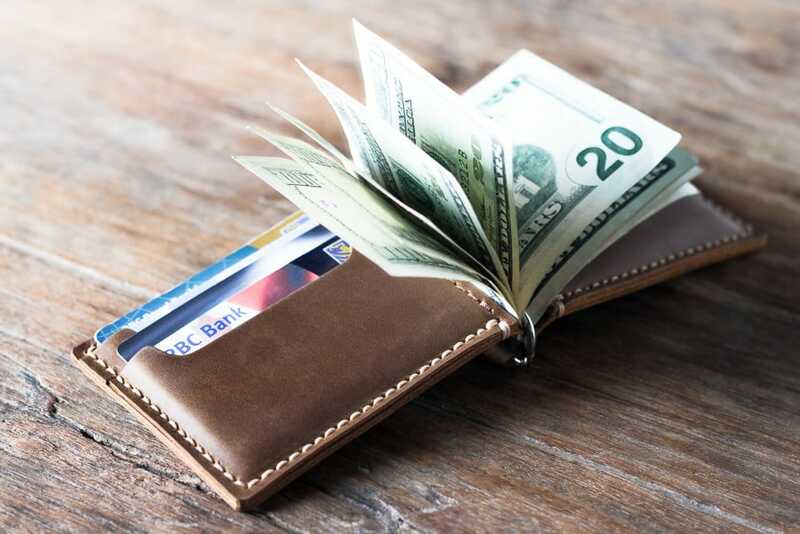 While most often used for its functional purposes, leather perforation can be done strategically to create some fantastic designs. This is a technique that involves punching small holes into a piece of leather to improve its breathability. Beyond that, these holes can be made in specific orders and positions to form different patterns or images, especially when contrasted against unperforated leather parts. Perforation is rarely done by small-time hobbyists or artisans, typically only being employed in the construction of furniture and the like due to the immense amount of time and precision required to do it by hand. This makes perforation a task best carried out by machines, as no one has the kind of patience to sit and prick each hole like that. While most leather is capable of supporting perforation, it is not often used in clothing or accessories given the subtlety of resulting designs. Just like with other fabrics, leather is ideally suited for many different embroidery projects. Requiring few if any specialized tools, this is likely the most user-friendly leather engraving technique option on the list. Embroidery is merely using a needle to stitch a pattern or image into a piece of material. This can be done either by hand with a needle and thread or with a sewing machine, the latter often coming with a specialized embroidery program if it is sufficiently modern enough or specialized for the task. The best type of leather to use for embroidery is the softer varieties tanned with animal tannin or chromium salt. 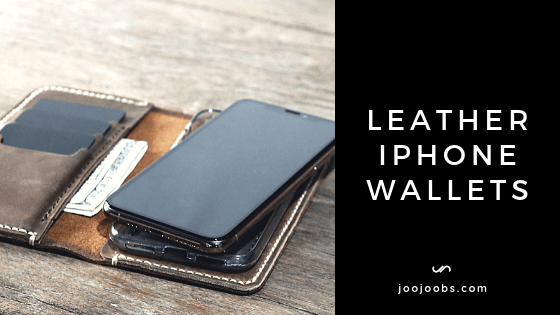 Luckily, this is also the most common type of leather to be used in clothing manufacturing, meaning you can quickly stitch a pattern into your favorite jacket with little worry. If you do choose to embroider on a tougher variety of leather, make sure you use needles both big and strong enough to pierce the material without bending. Aside from the obvious issue of a broken needle, bent instruments produce uneven holes in the material that make the resulting design look warped and off-putting. To help stabilize the leather while you work, it’s recommended you use an embroidery hoop to clamp the section of the fabric in place while you stitch. Contrary to what many believe, this should not permanently mar the surface of the leather unless it is extremely low quality, any rings left behind is easy to rub out either by hand or with a soft brush. There are really only two points to be cautious about when embroidering, the first and most apparent being the needles. Always be aware of where you’re stitching and avoid placing your fingers too close to the needle of a sewing machine. 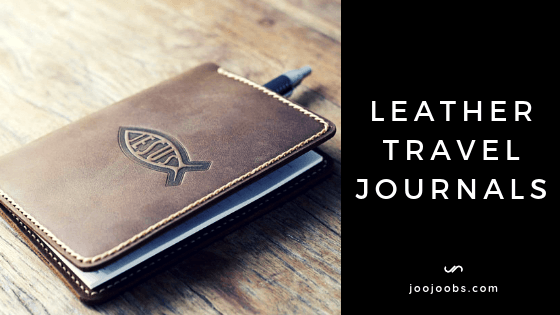 Secondly, make sure you have a plan in mind for a design before you begin and stick to it as best you can, as any holes made in leather will be permanent. As such, it’s best to practice on something cheap to give yourself some experience before you dive right into working on your favorite clothes. 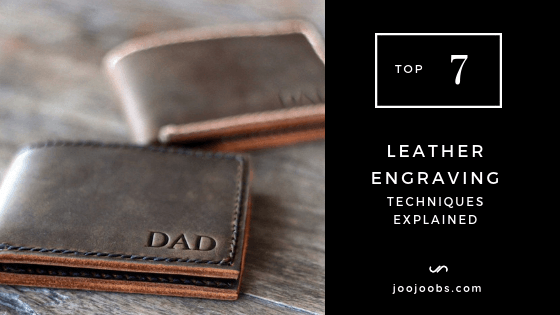 Whether you’re just looking for information or want to take a crack at leather work yourself, these are some of the fundamental leather engraving techniques you should know about. 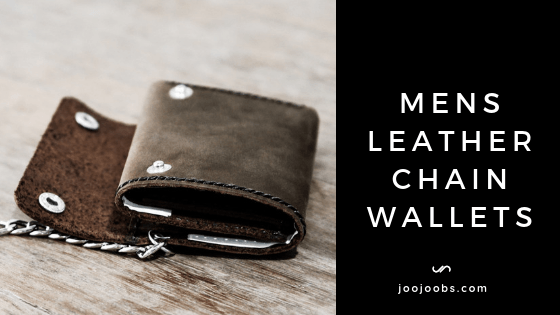 Each has unique advantages, disadvantages, and hazards you’ll need to be aware of when trying them out, but all can produce amazing designs for all sorts of different leather-based clothes, furniture, accessories, and more. Have fun, take your time, and practice away with whichever technique has caught your eye.